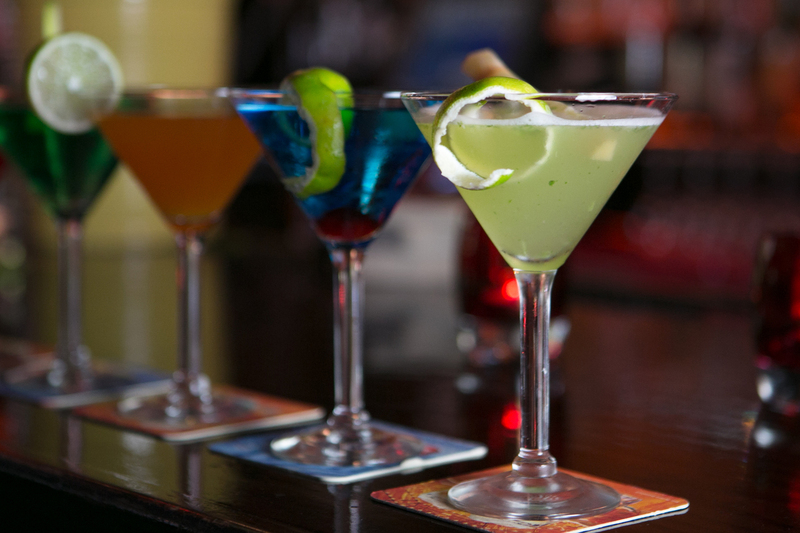 The beverage menu features innovative, hand-muddled cocktails specialty mojitos and margaritas with flavors of guava, passion fruit or coconut. 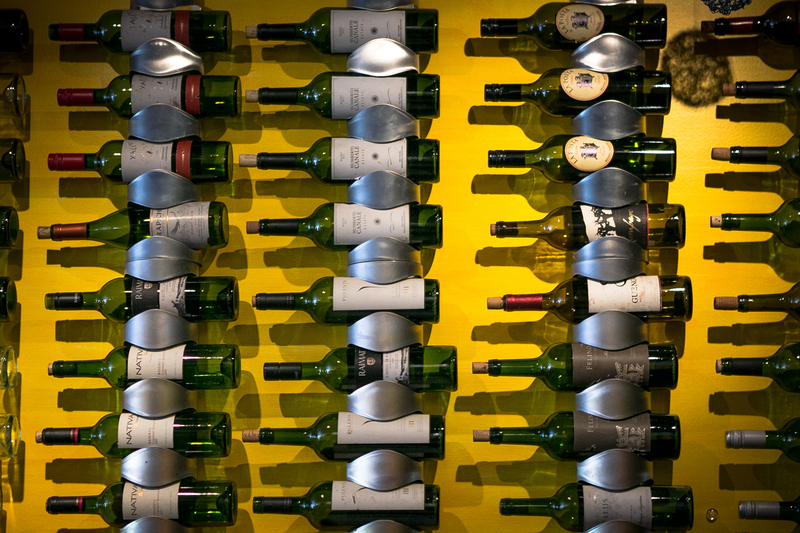 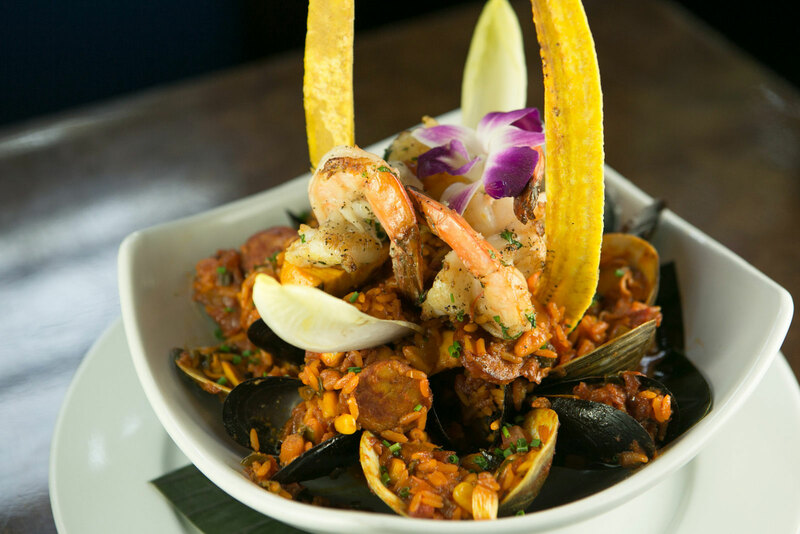 The vibrant décor fuses traditional and contemporary tastes, the perfect setting to savor Ola Latin Kitchen’s acclaimed cuisine. 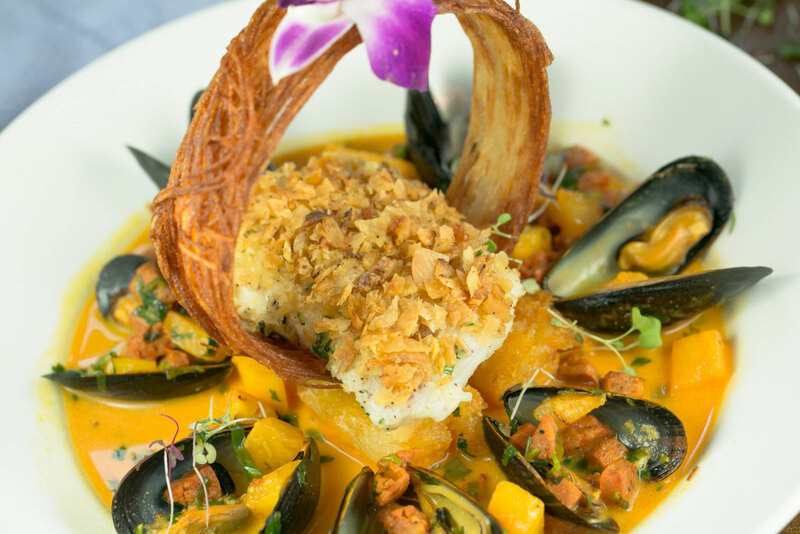 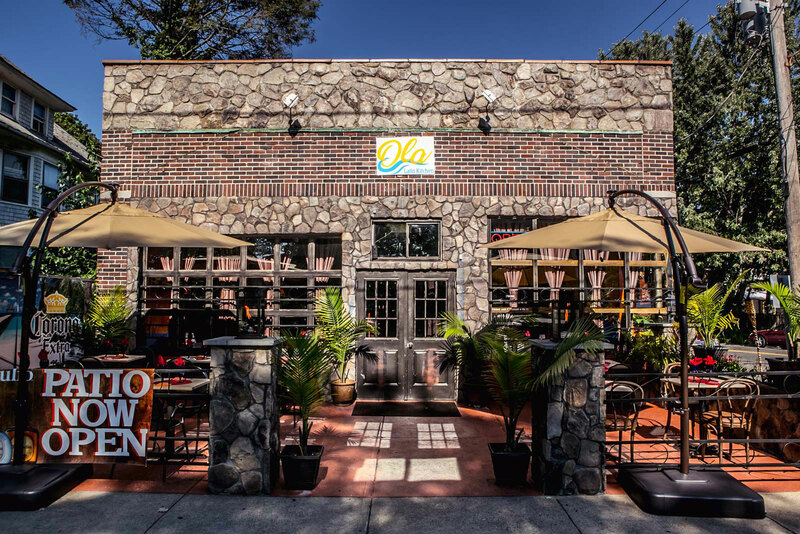 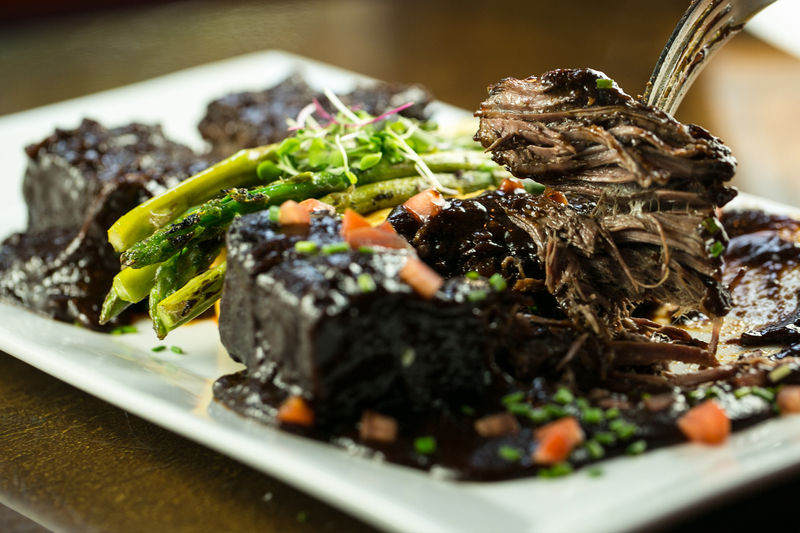 Ola Latin Kitchen has truly brought tropical dining and style to Connecticut.